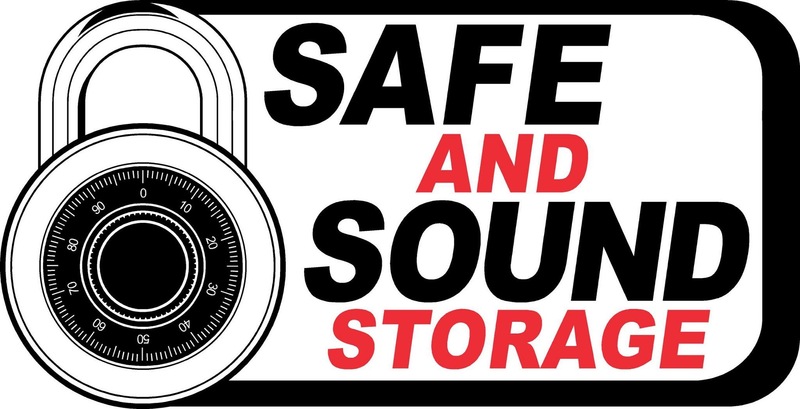 Safe and Sound Storage is not only the top storage choice for residents and businesses in the Maurice, LA area, but our location makes us easily accessible to any city within 15 miles. We’re a short drive away from Lafayette, LA via US-167 South and Johnston Street. If you can’t find a reliable place to store in your area, we’re your best option. There’s no need to concern yourself with safety while you’re away. Each unit is secure 24/7 with a heavy duty storage lock. Not to mention, each unit has its own alarm for added security.